The international exhibition AUTOKOMPLEX 2014 was opened on October 29.-31. 2014 in Moscow. 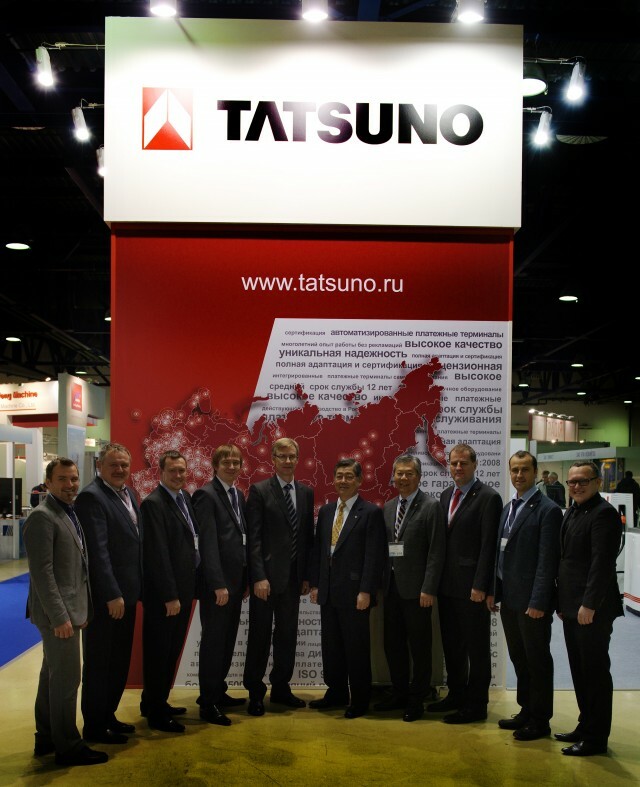 The TATSUNO RUS stand presented dispensers from the co-production of TATSUNO EUROPE and TATSUNO RUS - modern dispenser of the OCEAN series with LCDs, economical dispensers of the BMP 500 series for dispensing of gasoline or LPG, dispensers for diesel with an ultra-high dispensing rate up to 150 liters per hour thanks to the new TATSUNO meter, the HOME LORRY mobile dispensing station system, and the new TATSUNO ULTRA NOZZLEs.